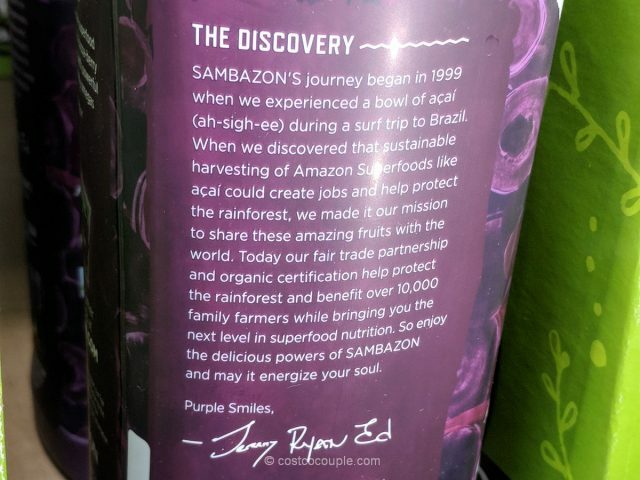 If you love acai, look out for the Sambazon Organic Acai Juice at Costco in the refrigerated section. 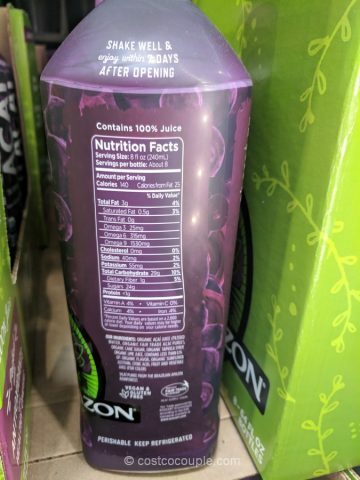 You can drink it straight from the bottle as-is or use the juice to make a smoothie by adding your favorite fruits e.g. 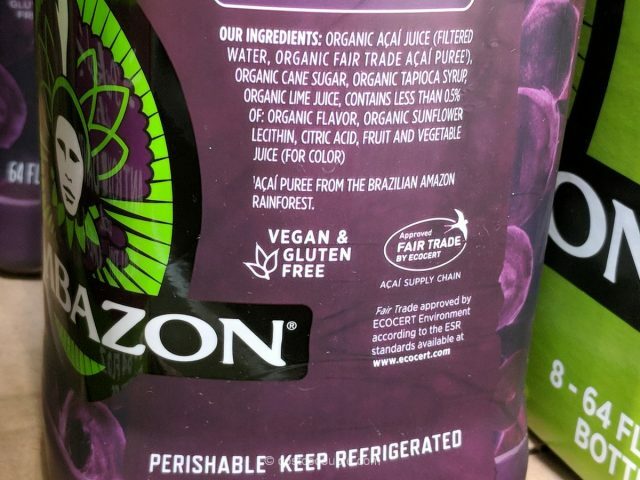 banana, strawberries, blueberries, pineapple, apple, etc. 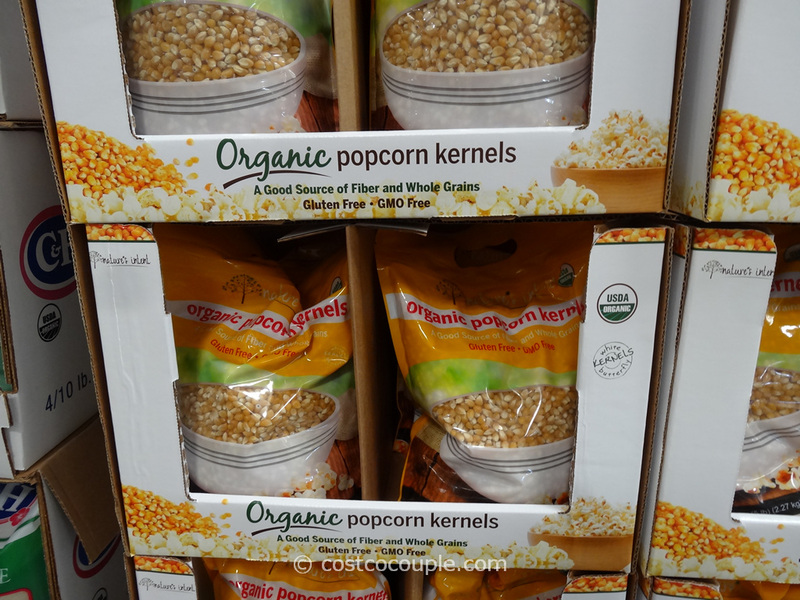 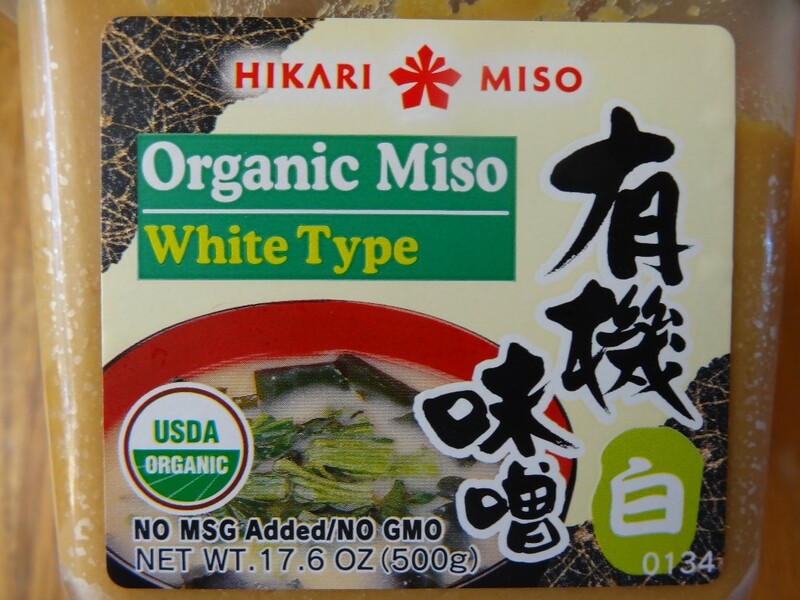 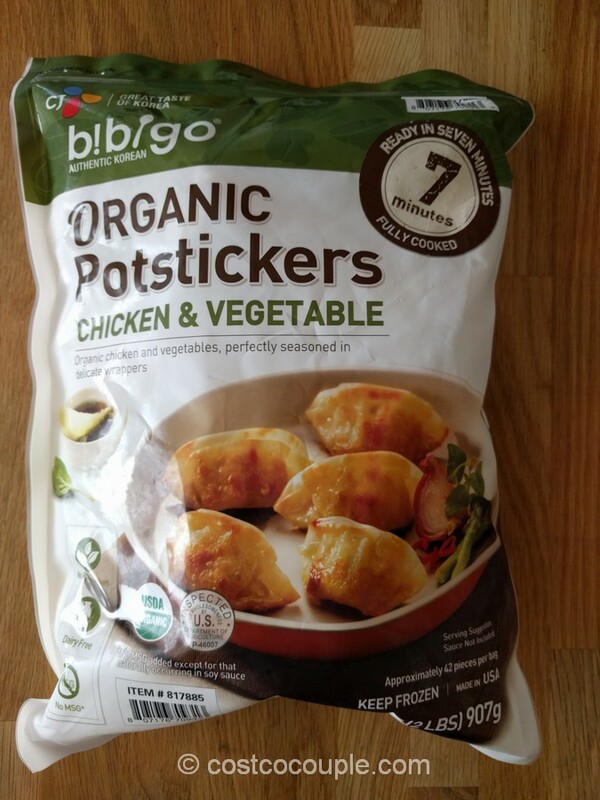 We did sample this at Costco and it was good, sweet though. 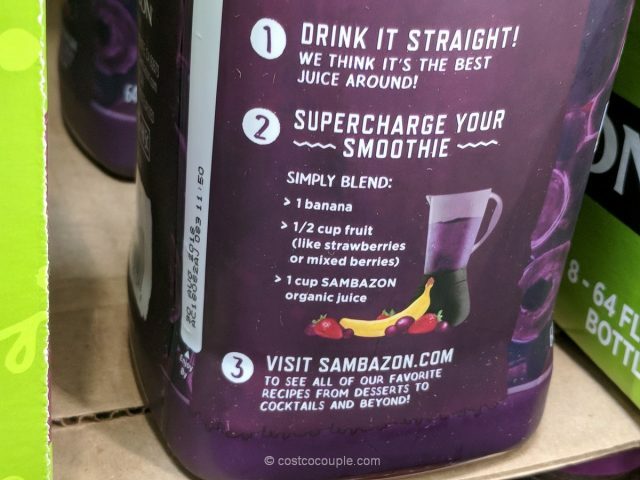 But we prefer to make our own acai smoothie using the Sambazon Acai packs that are available at Costco as well in the freezer section. 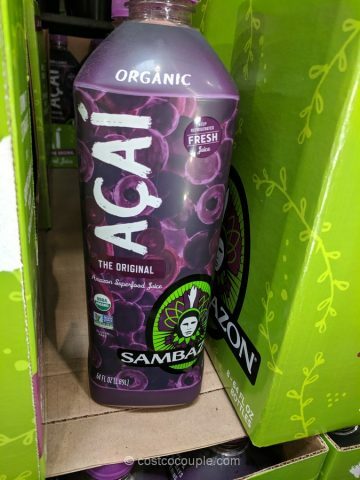 The acai packs disappeared for about 2 months but we’ve spotted them back in the store beginning of this month. 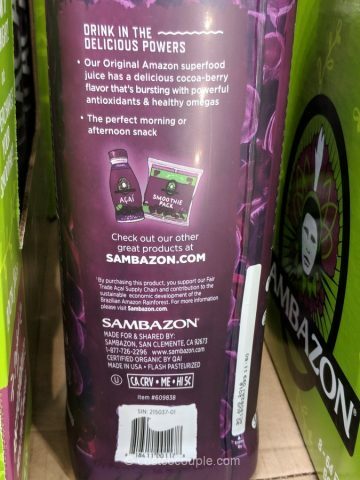 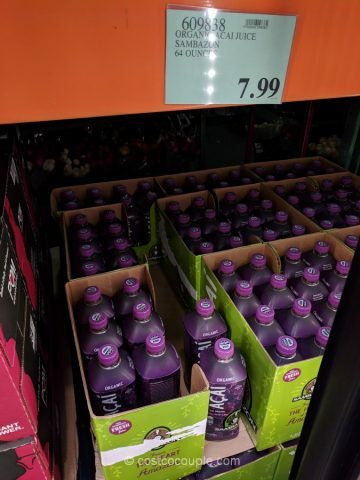 The Sambazon Organic Acai Juice is priced at $7.99 for a 64-oz bottle.